Home > Bank > [Citibank ATM] Looking for the latest gadget, trendy outfit and matching accessories? [Citibank ATM] Looking for the latest gadget, trendy outfit and matching accessories? 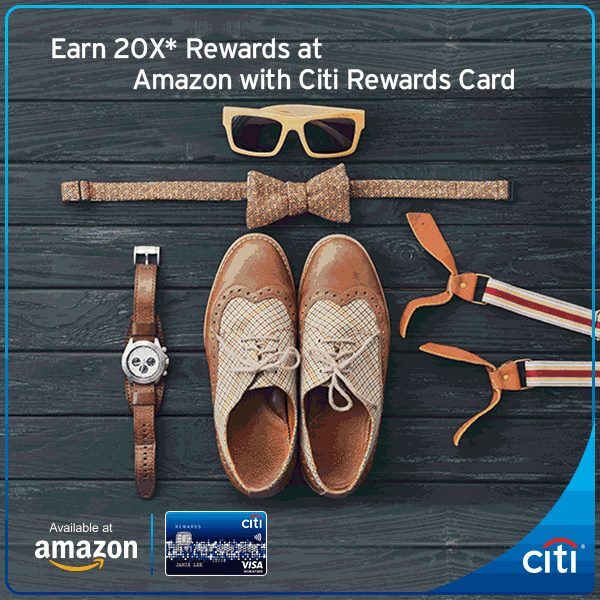 Don’t have a Citi Rewards Card? Apply now and get S$120* cash back as you spend. *T&Cs apply. Previous: [Junior Page] Book Tower – 8 Board Books$12. Next: [Superdry] Denim never dies.